Marysville School in the Spartanburg County town of Pacolet was listed in the National Register on January 9, 2007. 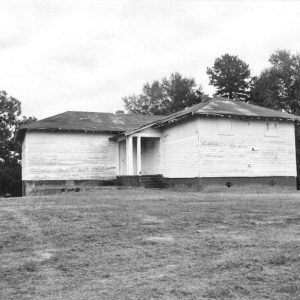 The Pacolet Manufacturing Company built the school in 1915 to educate the children of the African American families that worked in the mills in Pacolet. It served the Marysville community, which was established by the Pacolet Manufacturing Company to keep the black workers and their families separate from the white workers. The three-room school building still retains its original walls, floors, and slate boards.